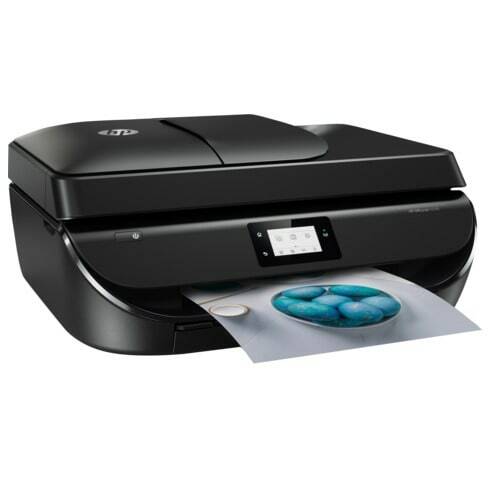 Dynamic security enabled printer. Intended to be used with cartridges using only HP genuine electronic circuitry. F6U67AE HP 302XL Tri-color Genuine Ink Cartridge (~330 pages).